Michelle Gellis is a Licensed and Board Certified Acupuncture Physician. 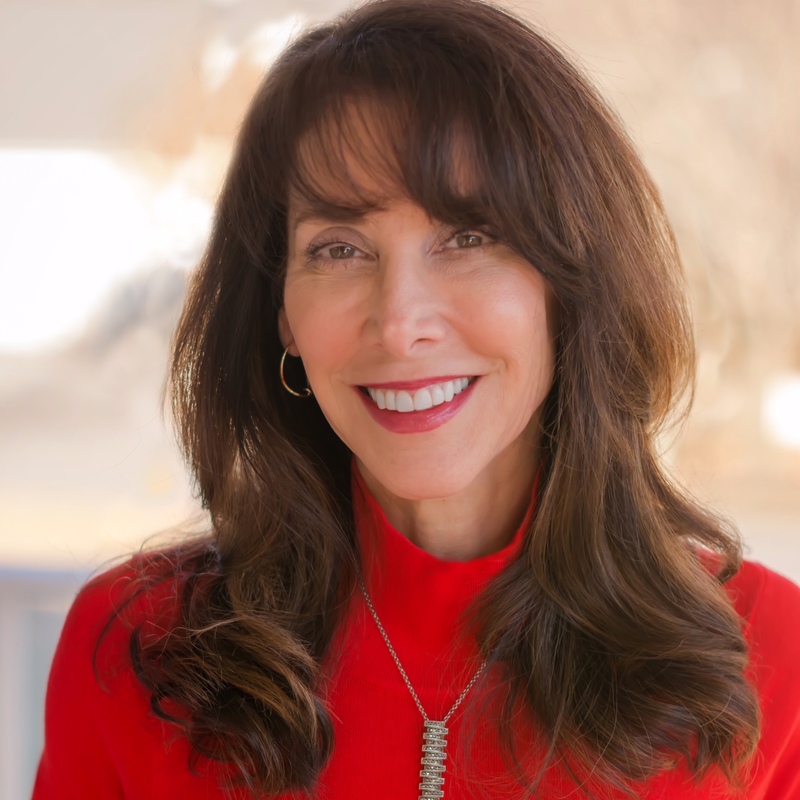 She has been a Faculty Member and Clinic Supervisor at the Maryland University of Integrative Health (formally the Tai Sophia Institute) since 2004. Michelle Gellis holds a Bachelor of Science Degree from Seton Hall University School of Business in Computer Science, and a Master of Science Degree in Acupuncture from the Traditional Acupuncture Institute. Ms Gellis holds the distinction of being one of the very few acupuncturists in the country certified to teach acupuncture facial rejuvenation — also known as cosmetic acupuncture — certification classes on a national level to other acupuncturists. In addition to acupuncture facial rejuvenation, Michelle teaches classes on facial cupping, gua sha and treating neuromuscular facial conditions such as Stroke, Multiple Sclerosis , Trigeminal Neuralgia, TMJ, and Bells Palsy with acupuncture. She has been published in The Journal of Chinese Medicine, Acupuncture Today, the Maryland Acupuncture Society Newsletter, The Acupuncture Desk Reference as well as featured in Her Mind Magazine, Howard County Business News and Be Well World Magazine.